G-d is using my teacher Pastor Steve Gray to speak to us. I need these words. For I want to see the truth. I want to know who G-d really is and I want to have an intimate relationship with HaShem like Yeshua, David, Moshes, Avraham, Yitz’chak, and Ya’akov. These words are true. They are kind and gentle words. Yeah, I know are you crazy? Yes! I have papers to prove I am nuts. What hit me hard is that Yeshua is cleaning out my life. The L-rd is forcing me once again to take good hard look at who I really am. This is done to get me ready for service in G-d’s army. All G-d wants from me is my entire life. Yes! It takes a lifetime. Moshe, Avraham, Yitz’chak and Ya’akov did it. Yeshua was sent to us Jews first then to the first of the world. Yeshua means G-d turned to us. HaShem wanted to know if we were still hungry for G-d. or were we empty? Some of us were still hungry while others were empty and blind to what HaShem was trying to show us and teach us. I am hungry for you HaShem. 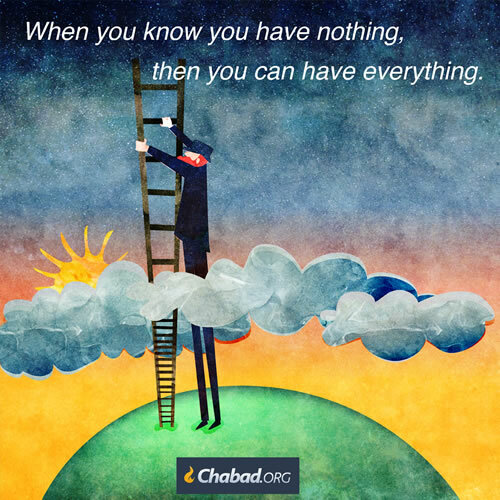 Keep hungry every day to study and do your word and mitzvahs. This is why I love my teacher Pastor Steve Gray. When I came to World Revival Church April 2014, I was ignorant. 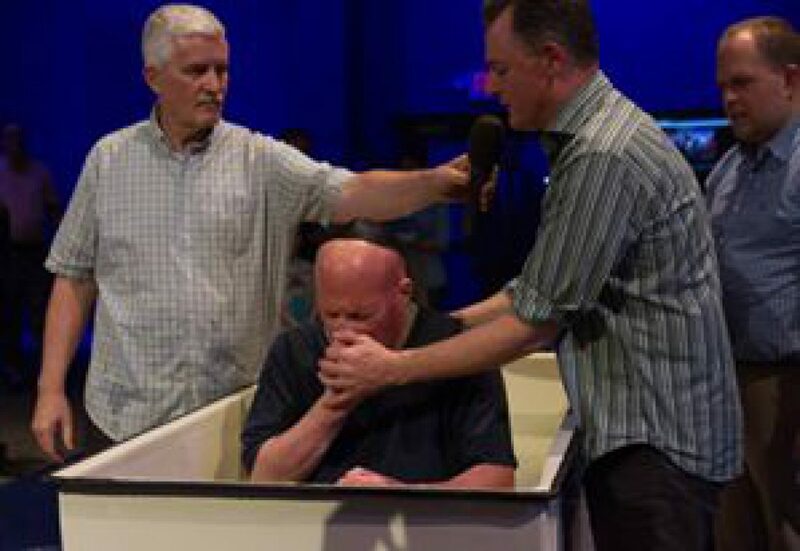 By becoming a disciple of Pastor Steve Gray I am no longer ignorant. My teacher Pastor Steve Gray got me back to my Jewish roots and studying Torah everyday as well as the Tanya. I am no longer blind, and I can see.